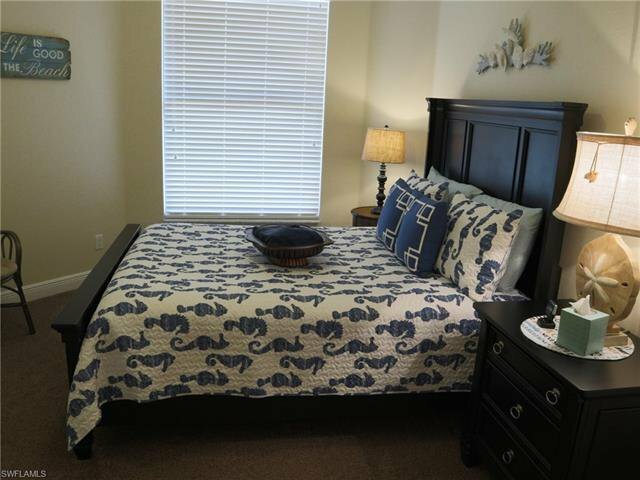 Welcome to the beautiful Allamanda Model at Prentiss Pointe! 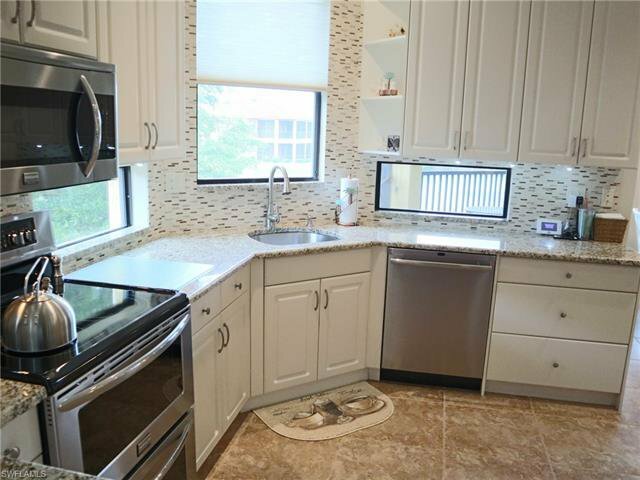 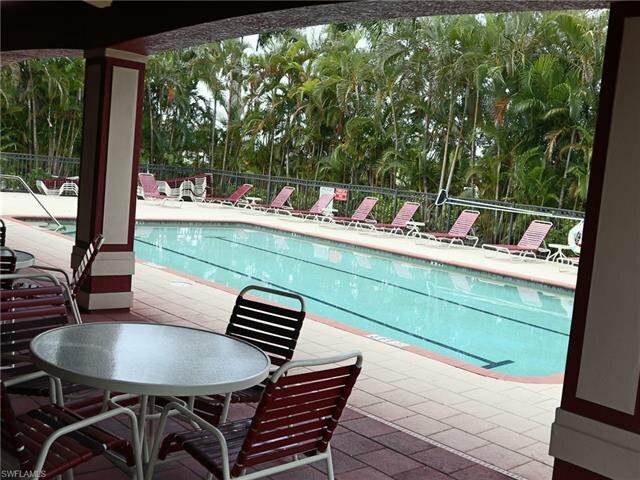 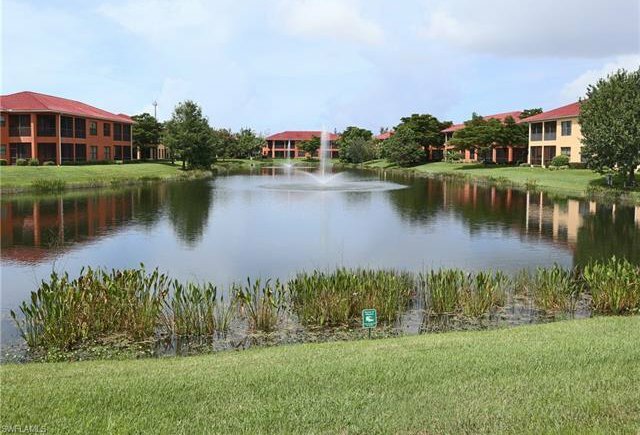 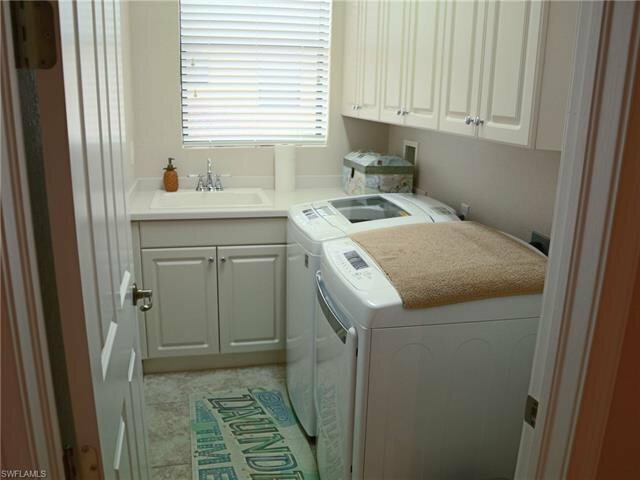 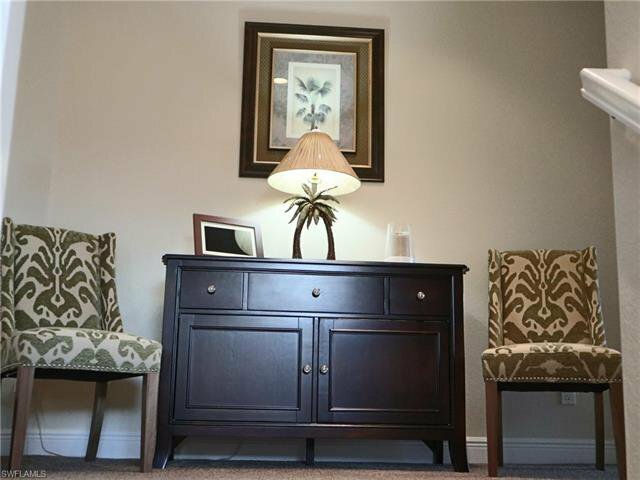 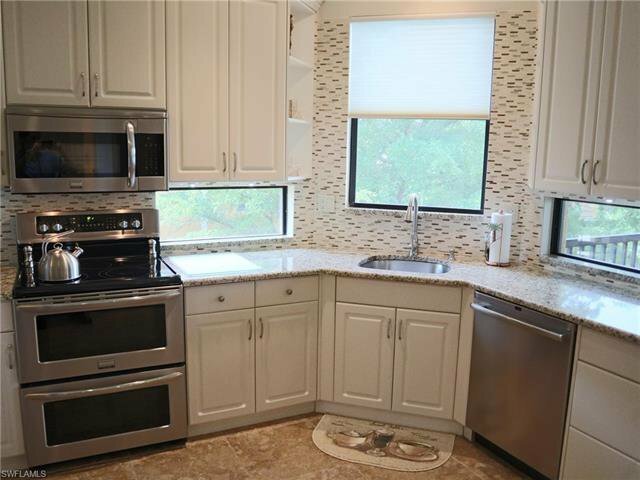 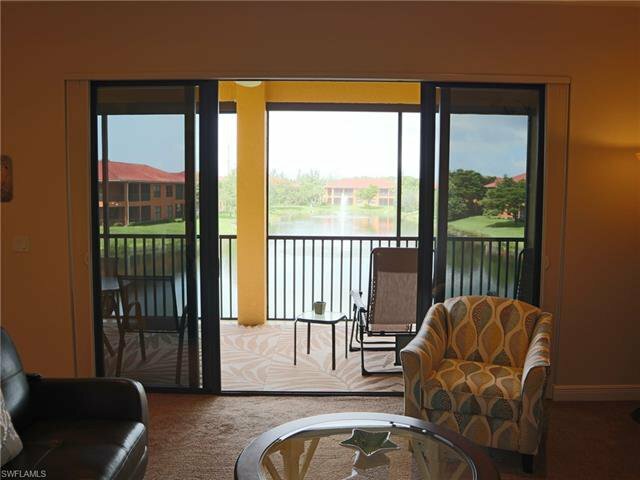 Conveniently located close to beaches, shopping, dining, medical facilities and Lakes Park. 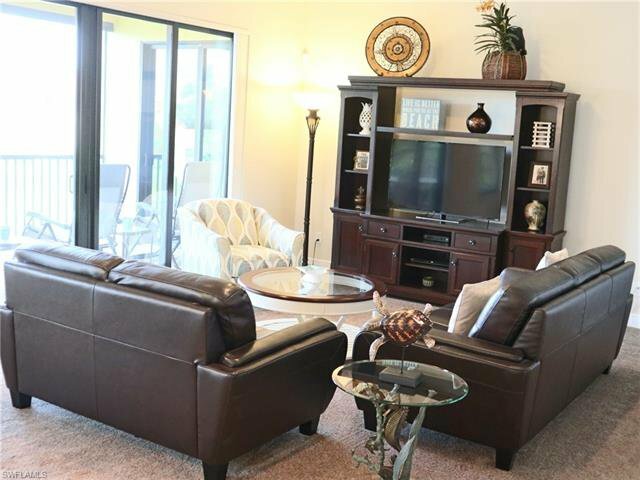 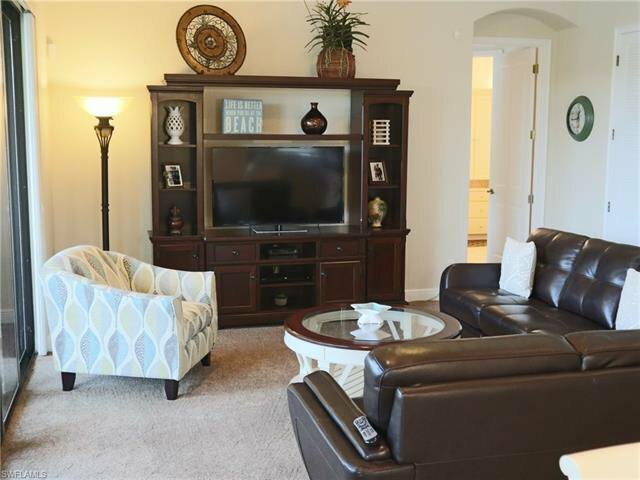 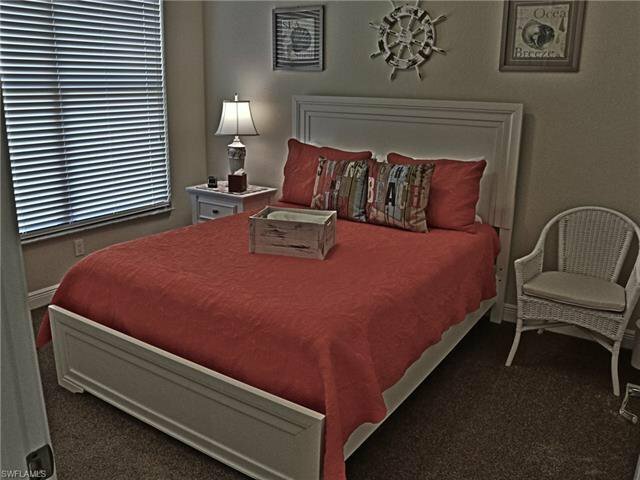 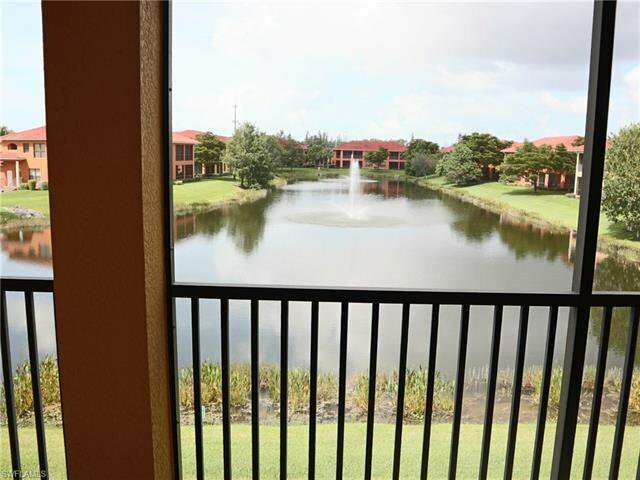 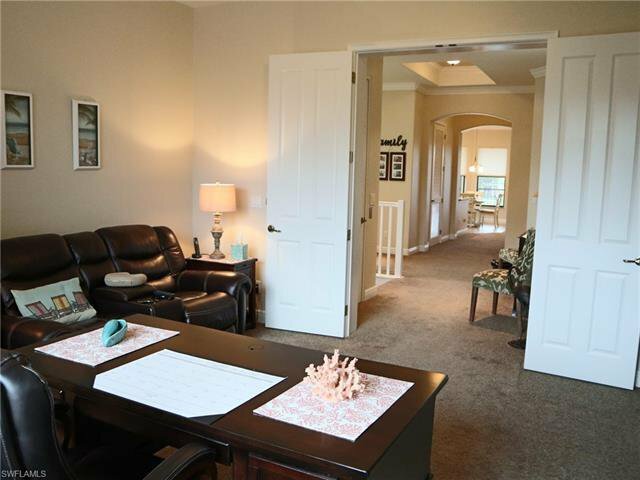 This 3 bedroom w/ den, 2 bath coach home is an end unit with expansive views of the lake and fountains. 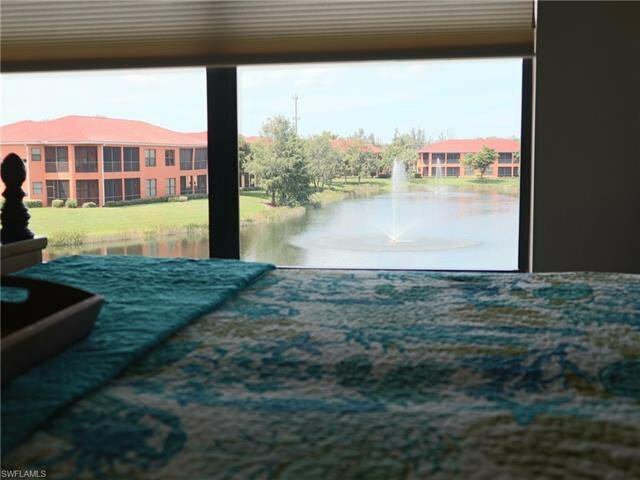 I would say this unit enjoys the best view in the community. 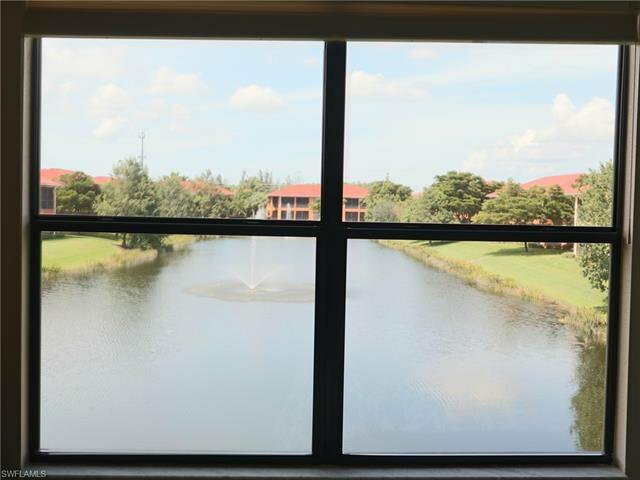 A new developer model in building 17 without this incredible view closed on 9/10/18 at $375,000. 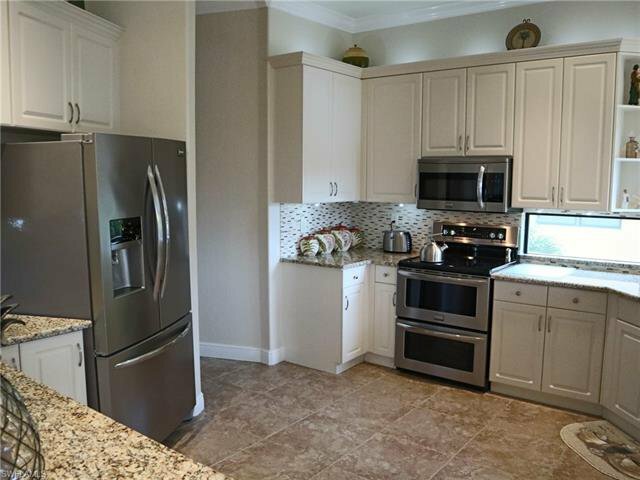 This home includes features such as private elevator, granite kitchen counters with stainless steel appliances, recessed lighting, laundry in residence and so much more. 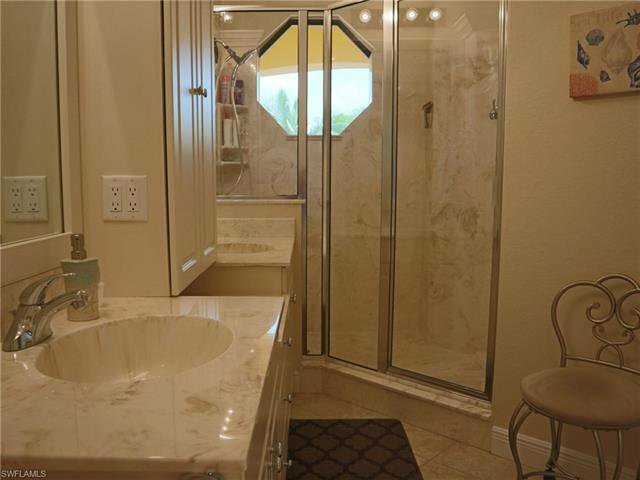 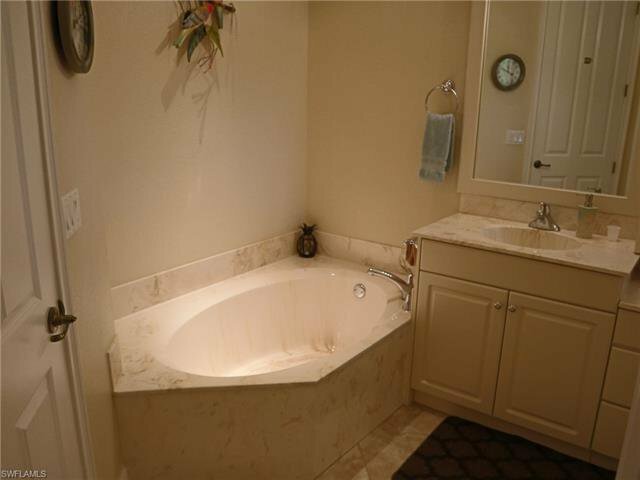 The master bath features separate tub and shower as well as his and her sinks with some custom cabinetry. 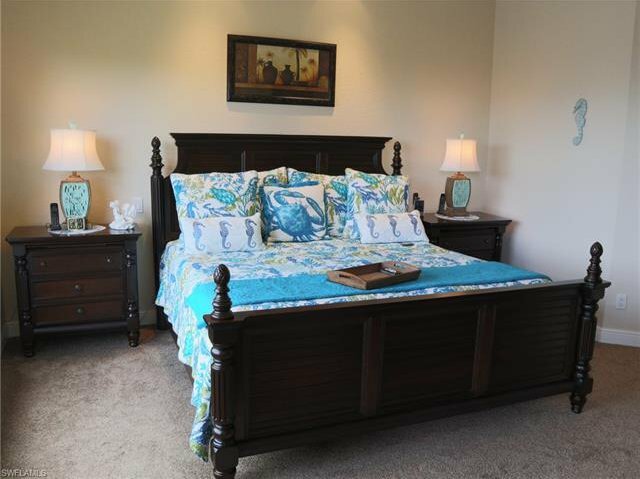 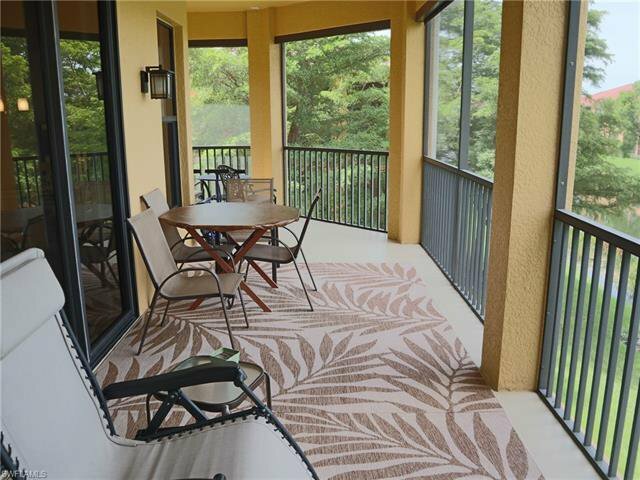 You will love the huge wraparound lanai to capture the tranquil lake views. 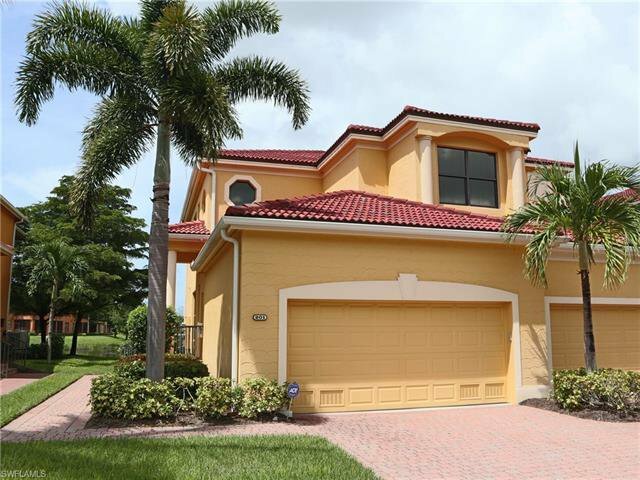 The 2 car garage opens right into the front entry. 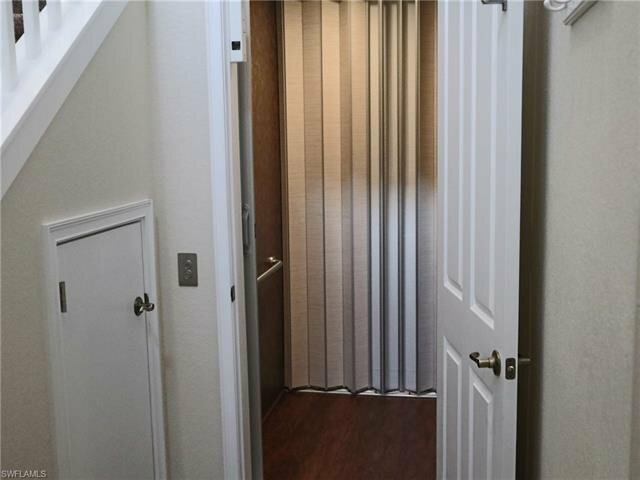 We hear many people say they would love to be on the second floor...for the quiet, for the view, for the extra space but don't want to carry groceries up the steps. 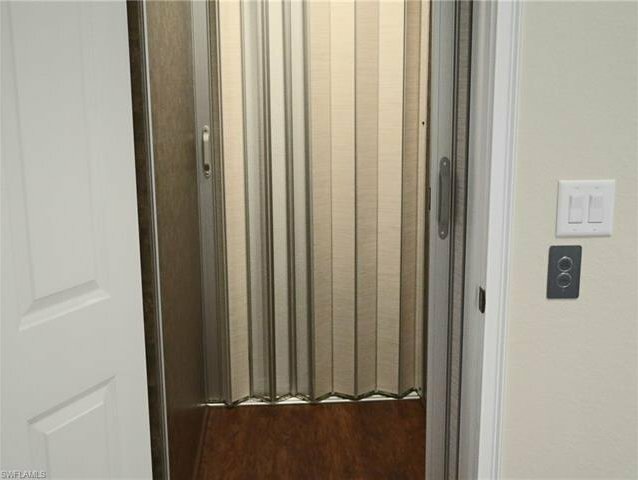 All of those extra steps go away with your own elevator. 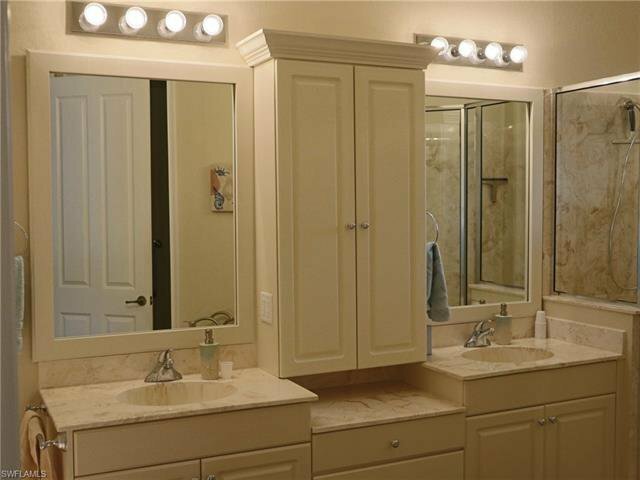 You just have to see it! 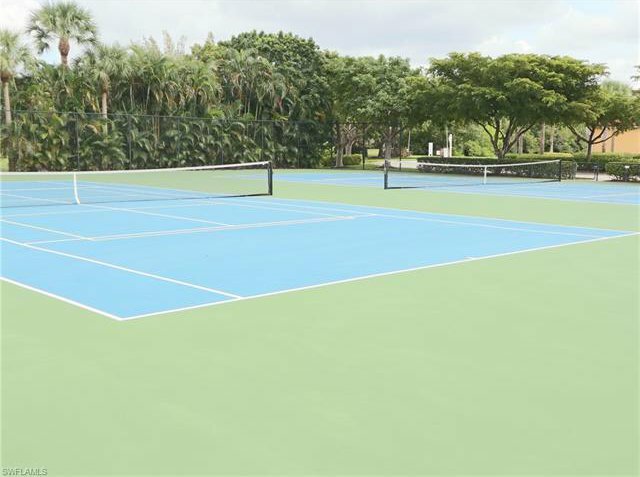 Amenities include community pool and spa, billiards, fitness room, gathering room, lighted tennis courts and gated entry. 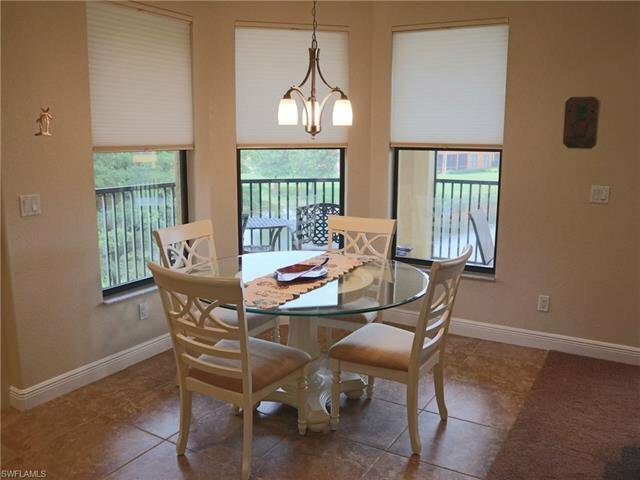 Listing courtesy of Keller Williams Realty Fort My. 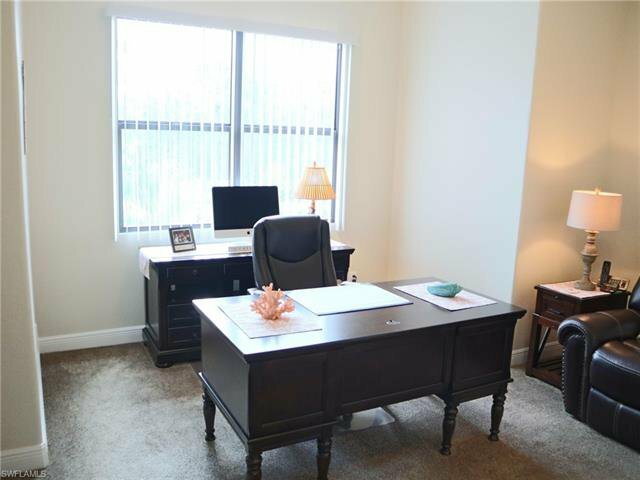 Selling Office: VIP Realty Group,Inc.